Beautiful 1.66 acre partially wooded country lot in the Town of Chase. This wonderful lot is in the Mapleridge Estates Subdivision! If your looking for a great lot to build your new home come out to take a look. Only about 10 minutes from Hwy 41/141, quick drive to Green Bay, Pulaski schools. Gas and electric at the road to the lot. Perc test was done 5 years ago and did perc for mound at that time per seller. 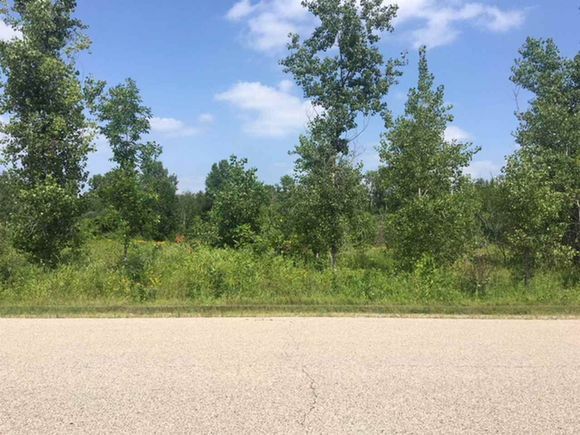 The details on MAPLERIDGE CIRCLE: This land located in Chase, WI 54171 is currently for sale for $29,900. MAPLERIDGE CIRCLE is a – square foot land with – beds and – baths that has been on Estately for 200 days. This land is in the attendance area of Sunnyside Elementary School, Pulaski Community Middle School, and Pulaski High School.